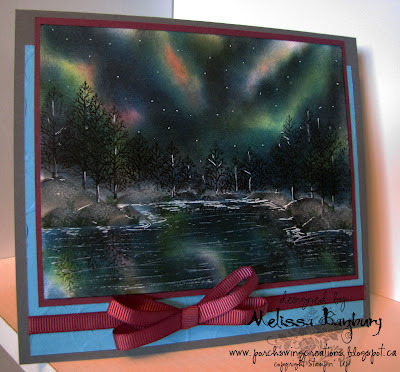 with a white gel pen add stars, highlights in the trees and rocks, and water ripples. 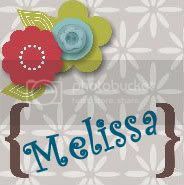 Melissa I have seen alot of cards in my time but this has to be one of the most beautiful I have ever, ever seen. It is absolutely gorgeous. Your colours are perfect. I am so in awe of this card. Congratulations on your beautiful creative work. This is absolutely stunning - hard to believe it's created with stamps, ink and obviously a lot of manual labour! Superb job! This is absolutely beautiful! 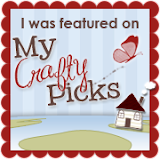 I have looked through your whole blog and all of your cards are superb and your directions are so easy to follow; although I doubt that my attempts will be anything close to what you show! I am in awe! Thanks so much for sharing. WoW!! This is great! I used to live in MN and this reminds me of the northern lights. Definitely stunning!! OK, YOU WIN with the coolest card EVER! Such beautiful Northern Lights. What a lot of work and talent went into this card. 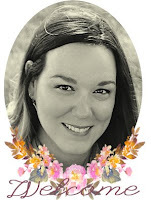 Such a GREAT blog! I'll be visiting often! 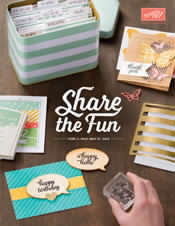 Thank you so much for sharing your gift with the stamping world! Oh my goodness. This card is stunningly gorgeous. I love all of your Northern Lights cards. You are one very talented lady. This is a technique I need to try soon. Thank you so much for sharing your wonderful talent. I don't known how to say in english my impression. Otherwise, WOW WOW ET WOW. Quel talent et imagination.